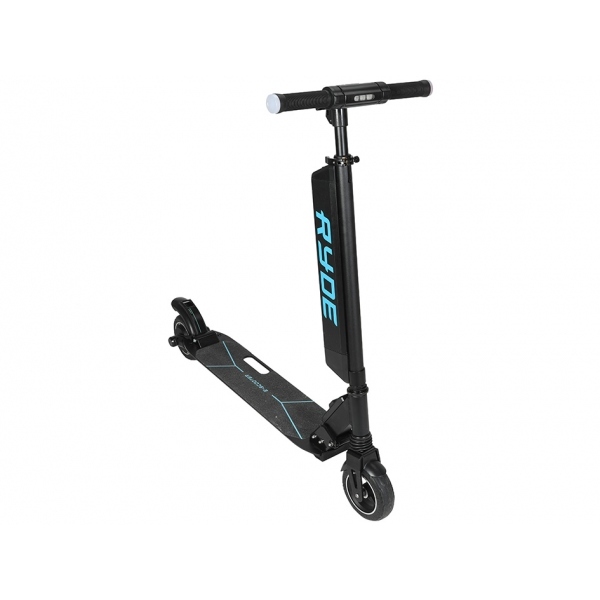 Scootering, once forgotten by the masses, has now zapped back into the headlines with the Ryde Electric Scooter! Impress/terrify onlookers as you speed past them with your ghost scooter powers, breathing fresh air and travelling economically. Reach a blazing 25km/h, with a full battery charge that lasts up 20 kms! Front and rear shock absorbers offer a smooth, comfy ride, while the display touch screen provides convenience, quite literally, at your fingertips. Lights on the front, tail and brakes illuminate your path, road or extreme scooter race track, while warning slipstreamers when you’re slowing down for that hairpin. So grab this electric deal before it vanishes into the speed force!